D.C. United and Most Valuable Kids, Inc. (MVK) have teamed up to provide the D.C. United game-day experience to urban, inner-city and under-served youth in the National Capital region. 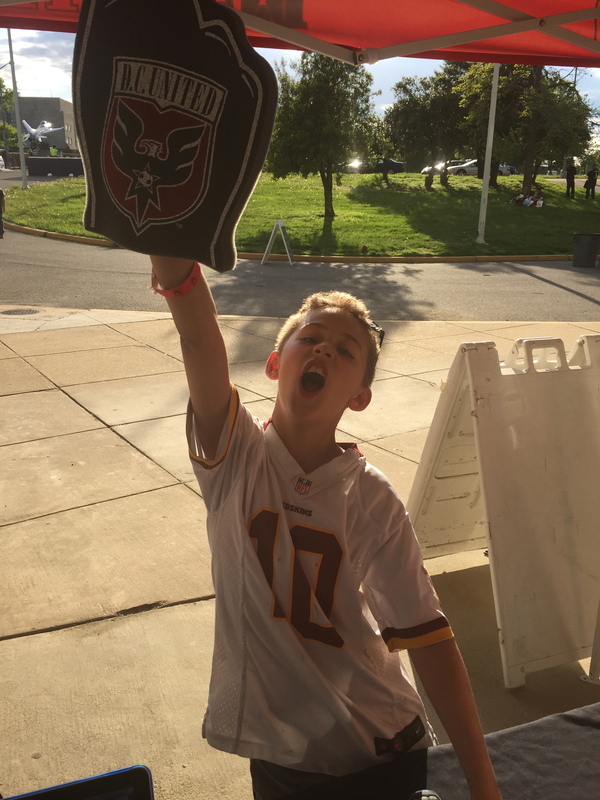 The Most Valuable Kids ticket program enables local area non-profit organizations to bring children to a D.C. United match and introduce them to the inspiring world of professional sports. The program offers tickets, a meal voucher, a game-day giveaway and a pre/post-game activity to young people who make outstanding contributions to their schools and communities. The program’s goal is to reward their achievements and build their interest in the great sport of soccer. MVK gets the chance to experience unique pre & post game activities such as the High Five Tunnel and player meet and greets!